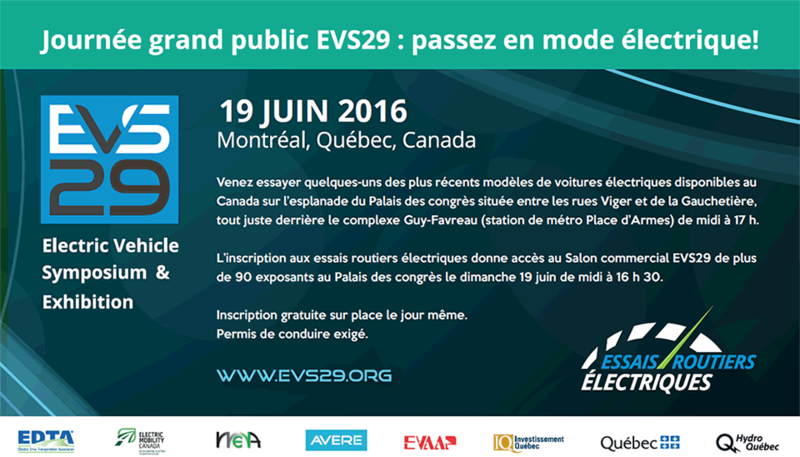 This FREE event will help to promote EVs in line with WWF Canada’s goal of having 600,000 EVs on Canadian roads by 2020. Plug ‘N Drive Ontario will be there as well as dealers and EV owners to allow public test drives and rides. You can RSVP on the Drive Electric Week website or stop by at your leisure on Sparks St.
For more information on EVs, click here.